HI HI EVERYONE!!! So today’s post will be about an author named Amy Lynch. 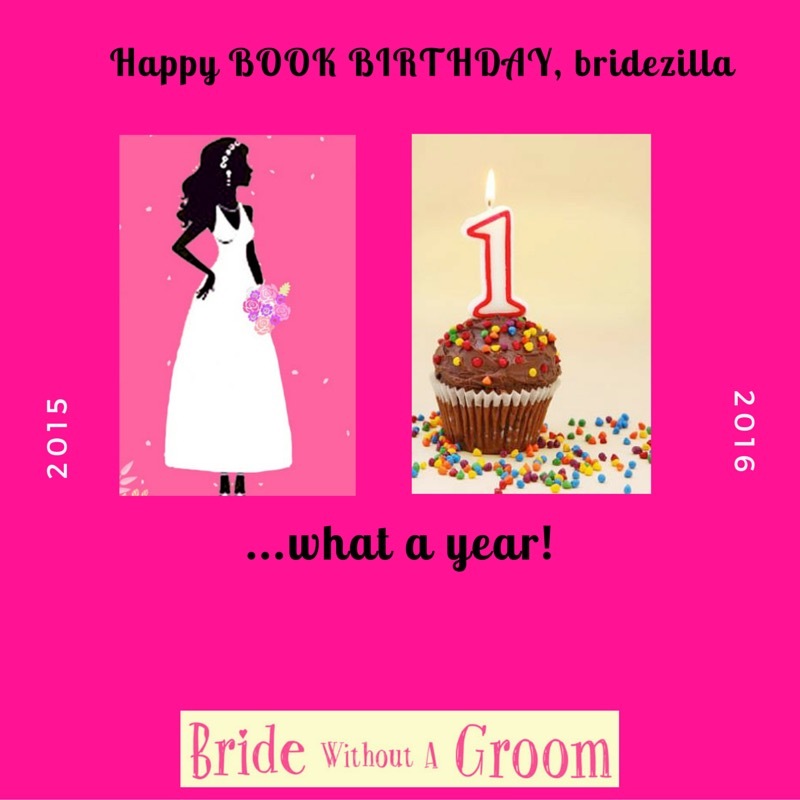 Shes having her one year anniversary for her book called Bridezilla ‘Bride Without A Groom’. I thought it would be great idea to share with my blog readers especially my bookworm lovers. This book is a Romance and Comedy book all rolled up into one that I’m sure is bound to have you eyes glued to the book. So let’s get started first with a guest blog from her. You’ve heard the common complaint before: there are simply not enough hours in the day. This is usually issued by women who are juggling a mobile phone in one hand, and a teething toddler in the other, whilst trying to feed the dog and stir the dinner. With only twenty four hours in the day, it can be hard to keep all of the proverbial balls in the air. I have friends who make circus plate spinners look like amateurs. They excel at multi-tasking, coping with motherhood, relationships and careers. Personally, I see myself as a swan – you know, peaceful on the surface, but paddling frantically beneath the water. ‘How do you do it all?’ I asked a friend over a quick coffee recently. We hadn’t seen each other in ages, between organizing children’s birthday parties, and catching up on work. My friend had just been promoted again. Her children are mini prodigies, and she has taken up jogging. We finished our lattes and hurried back to our busy lives. My daughter had swimming at three, and my son had football at four. Oh, and I wanted to have another bash at a chapter I wrote last night in between ironing and dog walking. Some things never change. I’m sure your all wondering who the master mind behind this funny Guest Posting is…well you need not wait anymore! Here’s a little background on Amy Lynch. Her debut novel ‘Bride Without a Groom’ is a laugh out loud Bridezilla comedy, was published by Avon, Harper Collins in May 2015. Sounds interesting right!! Make sure you all go check it out and get a copy in those hands quickly!!! Happy Reading Everyone!!!!! Want to buy the book here are the links!